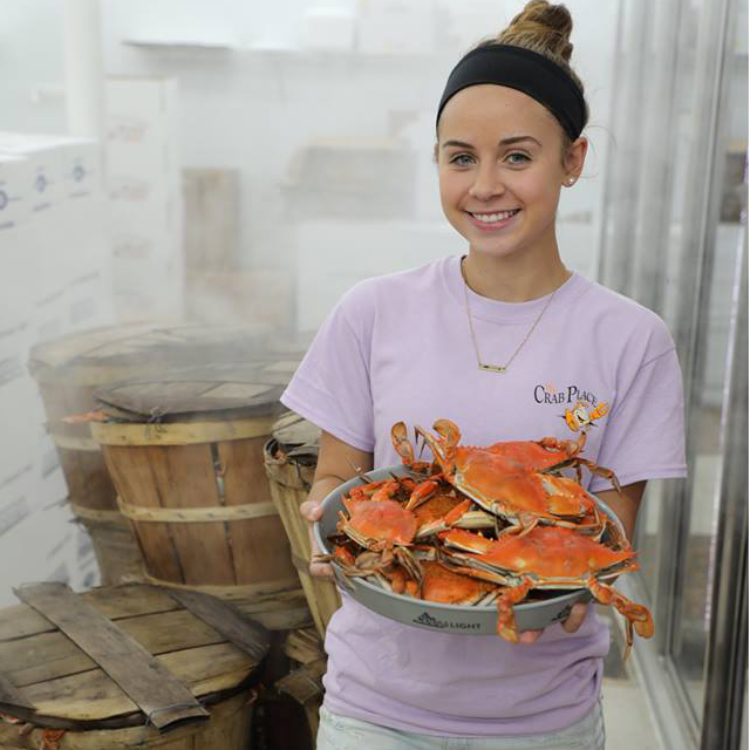 Climate change might actually help blue crabs thrive in Chesapeake Bay, scientists say. Well, scientists say a lot of things, some of them even true. I'm not surprised though. In a warmer Chesapeake Bay, for instance, oysters, mussels and clams could struggle as a hike in acidity from carbon dioxide absorbed from the atmosphere causes their shells to grow more brittle. 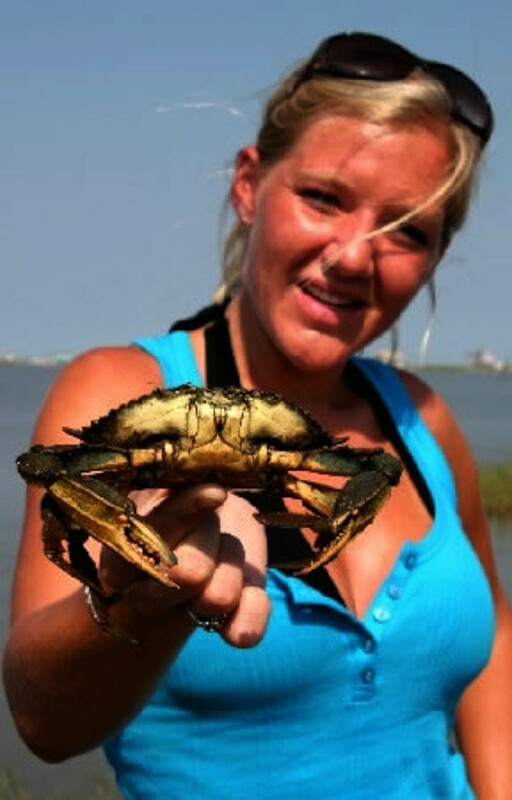 But there’s one keystone species that might actually thrive in the projected new environment: blue crabs. Researchers at the Virginia Institute of Marine Science in Gloucester Point and at the Chesapeake Biological Laboratory (CBL) in Maryland are finding that blue crabs not only could grow bigger in a warmer bay, they could become active year-round, rather than burrow into the bottom sediment to overwinter. They’re also discovering that, unlike with bivalves, greater acidity doesn’t seem to weaken crab shells. The findings caught some researchers off-guard. But I thought the science was settled! Global warming bad for everything! The CBL research, conducted over several years by then-doctoral candidate Hillary Lane Glandon, focused on the effects of increasing water temperatures and acidity. At VIMS, graduate student Katherine Longmire is looking at the effects of increased acidity and lower salinity on blue crabs and hard clams. VIMS is affiliated with the College of William and Mary in Williamsburg. Scientists just hate it when they set up their global warming/ climate change experiments expecting negative results and get positive results instead. 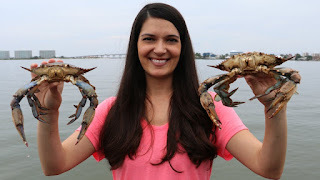 Both laboratories placed a large number of crabs in individual tanks and exposed them to various conditions projected for the bay in coming decades because of climate change. It’s long understood that the crab is responsive to temperature changes — that’s why it digs in for the winter when the bay turns cold. 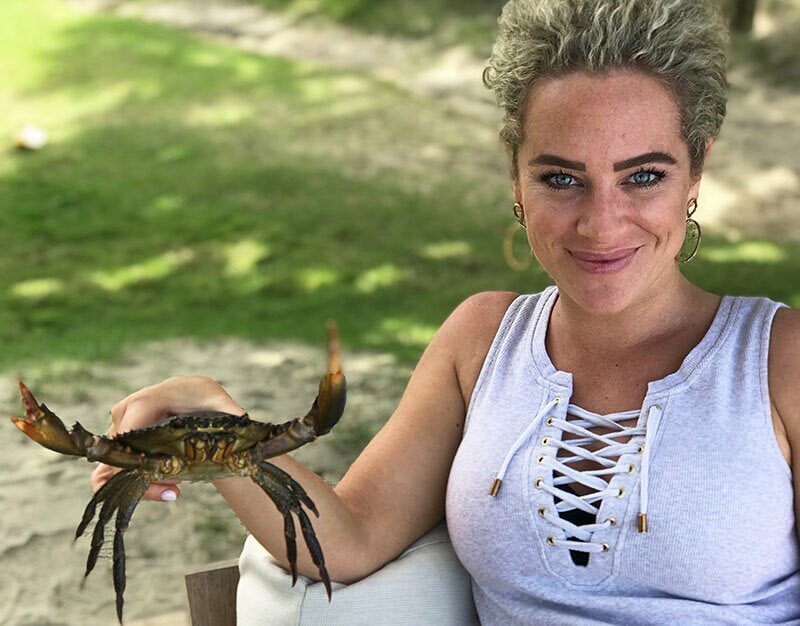 Most winters, that is: Experienced bay watermen know that blue crabs don’t always bed down during a particularly mild winter, said Miller, but often can be spotted lumbering along the bottom. And as you head farther south, crabs might not bed down at all, but keep on molting and growing all year, every year. I've heard, though, that Maryland crabs taste better than Blue Crabs from further south because they store extra fat to help them overwinter. I won't swear it's true, but Maryland crabs are pretty good. It’s their ability to molt that likely protects crabs from the corrosive effects of acidity. Bivalves build hard shells using the compound calcium carbonate, which is weakened by acidic waters. A blue crab also builds its hard carapace of calcium carbonate, but it’s a much more complex structure that incorporates “islands” of magnesium, enabling it to be more soluble and metabolically active for molting. “A crab maintains a lot of energetic physiological control over the shell itself, and so it’s resistant to the acidification,” said Miller. There has been a great over exaggeration of the effects of mild acidification on the ability of organisms to produce shells. Production of CaCO3 by animals is a physiological process, using energy, with very little to do with the pH of the ambient medium. Organisms manipulate use energy to the Ca and CO3 concentrations around the area where shell is to be formed, away from the effect of the external conditions, and the shell produced is also often shielded from corrosive environments by organic coatings. Plenty of bivalves and crustaceans that live in waters considerably more corrosive than the Chesapeake Bay (which is for the most part still non-corrosive to CaCO3) still produce shell.